I've been juggling various projects these last few months and some are gradually moving towards to the end stages. This is when I genuinely feel an enormous amount of pleasure. Yes, may sound strange as it's before all the 'finishing touches' go into a room but I honestly love seeing a room as it's nearing completion, when it is still in its slightly 'raw and exposed' state. It gives you a chance to really appreciate how the careful planning and attention to detail has really paid off. A well designed room doesn't just 'happen' - despite what we are lead to believe when seduced by all the beautiful images all over social media. 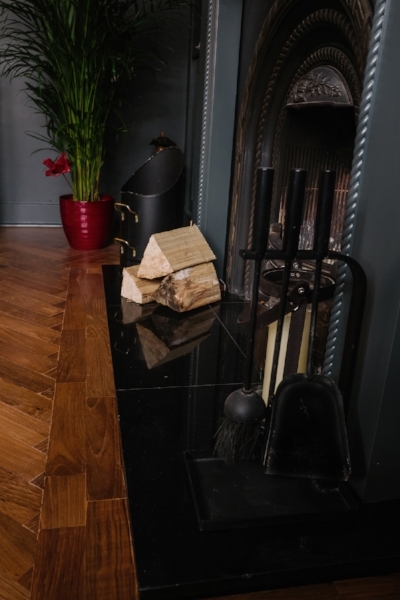 When a room works it's because these finer details have been meticulously considered. 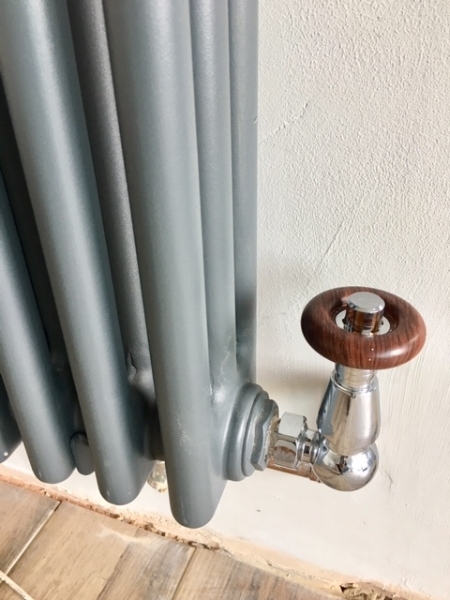 The lines of the kitchen unit or valves on a radiator, all combine to make the design complete. 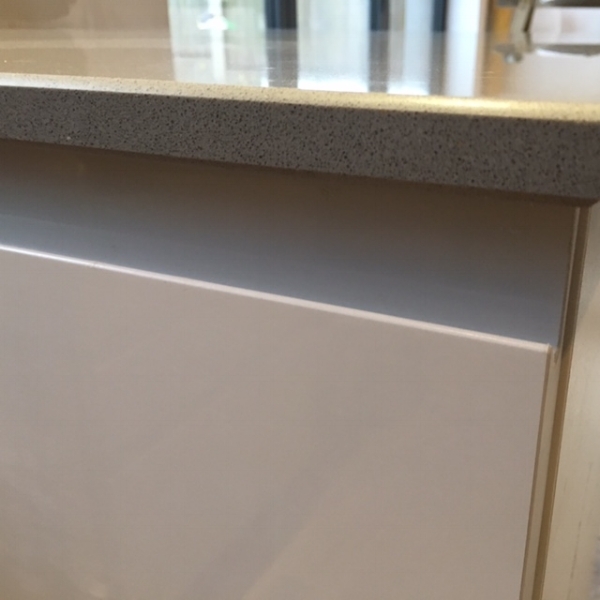 When we renovate, decorate or make over a new space I think for many it's about how quickly you can get to the finishing touches stage - the finished article. The danger is that if you only focus on this, you forget to give enough attention to the real detail of the room, the detail that is quietly working hard behind the scenes. The design on beautiful architrave or coving may not get as much PR as the cushions or curtains within the room but for me they are what brings it all together. If you get these essential details right then the finishing touches won't have to work half as hard.